Not just another building of brick and mortar, it is a way of life. 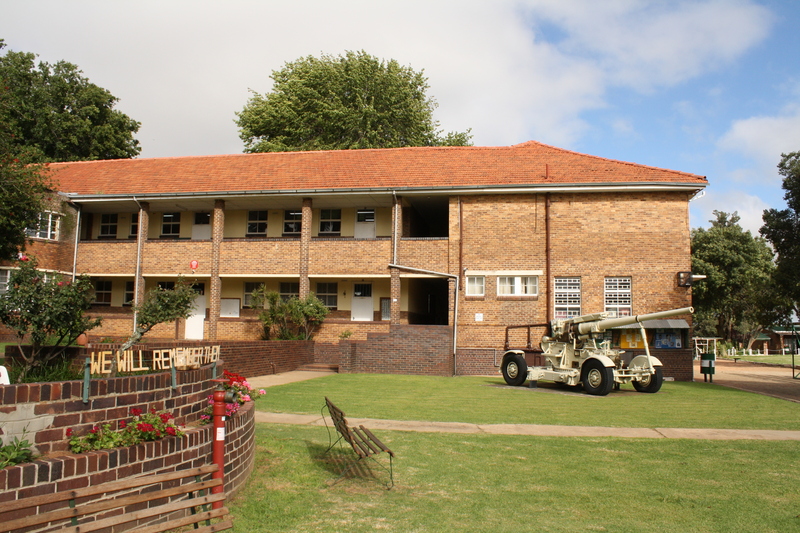 The school doors were opened in 1940 by the first Headmaster, Mr Claude Mullan. 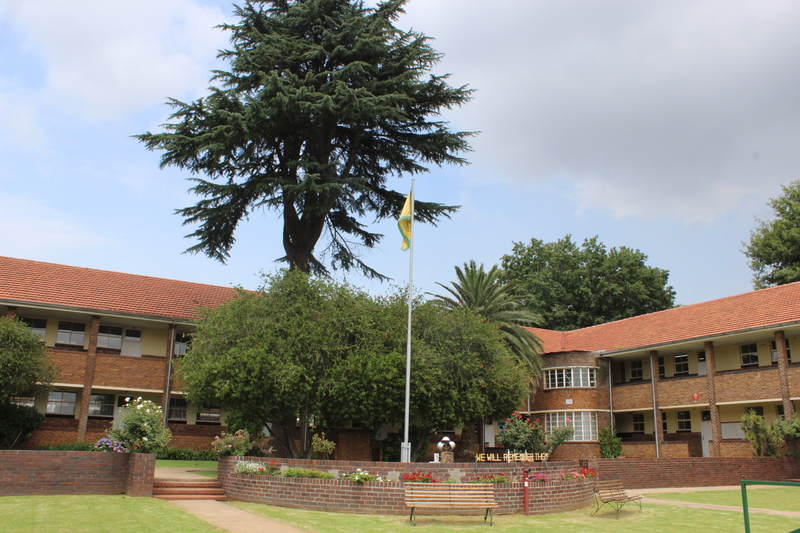 It was named Springs High as it was situated in the mining community of Springs and also because it was co-education which consisted of both girls and boys. 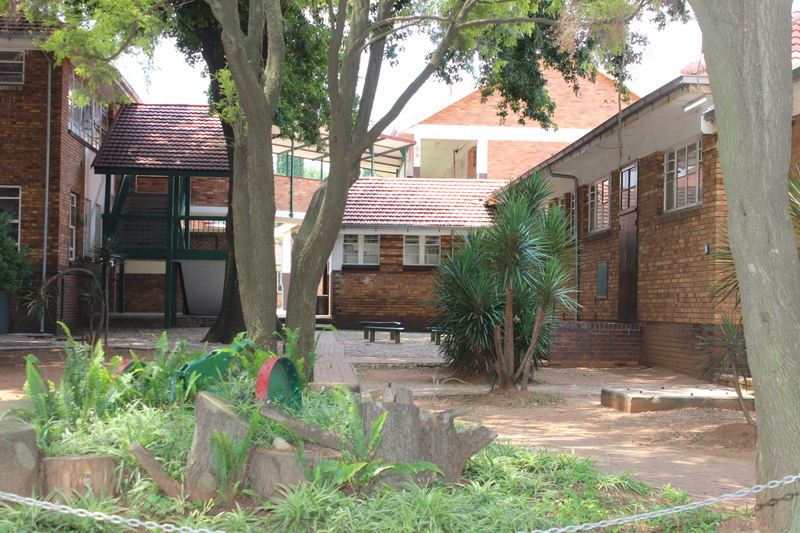 It was originally built to accommodate 400 learners. The school colours i.e. GREEN and GOLD were also adopted in 1940. Green was suggested by Mr Mullan as he was from Irish decent and yellow to represent the many gold mines in and around Springs. The first division being the Southern Cross. The second division is taken from the municipal coat-of-arms, symbolising water and gold. 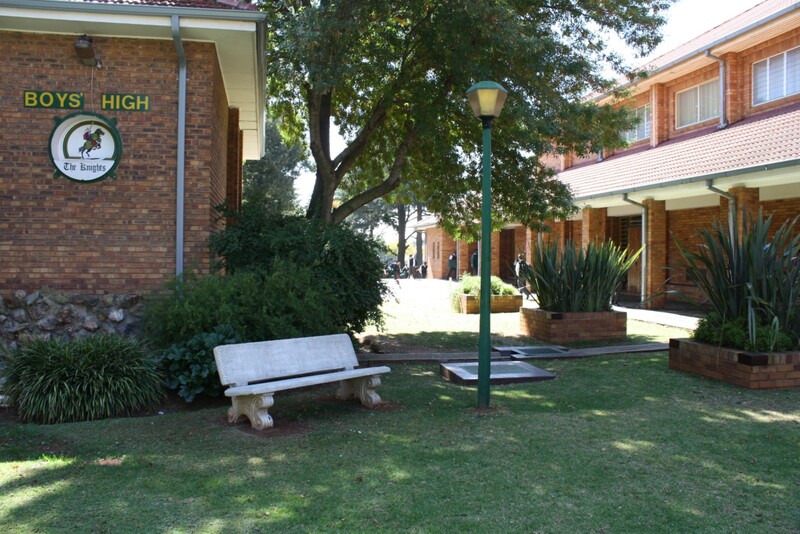 The third is the lamp of knowledge, which symbolises the striving for continuous academic excellence. 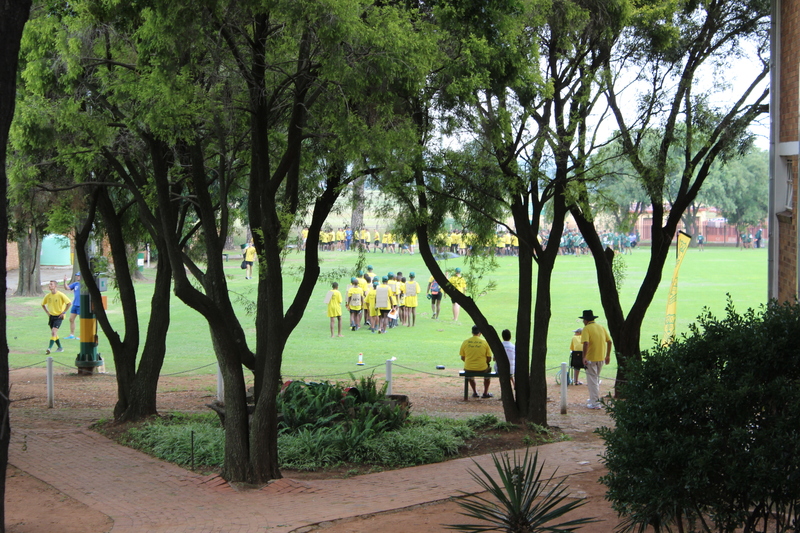 The Pine Tree was planted at the opening ceremony of the school and symbolises the growth of the school.